Marcel Wanders is a Dutch designer, and art director in the Powerhouse Studio in Amsterdam, who designs architectural, interior and industrial projects. He became internationally known by his Knotted Chair. 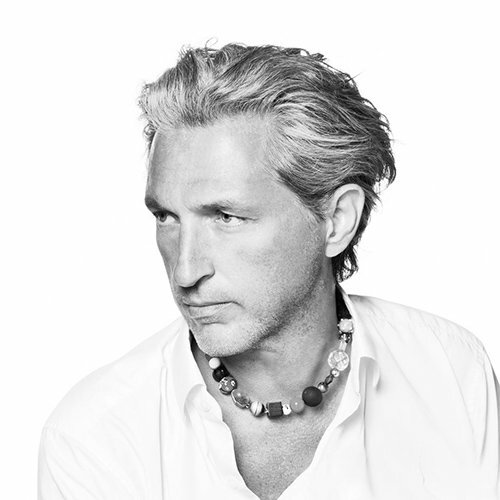 Marcel Wanders is one of the legendary larger-than-life designers of our time. He captivates his audience with his revolutionary designs. 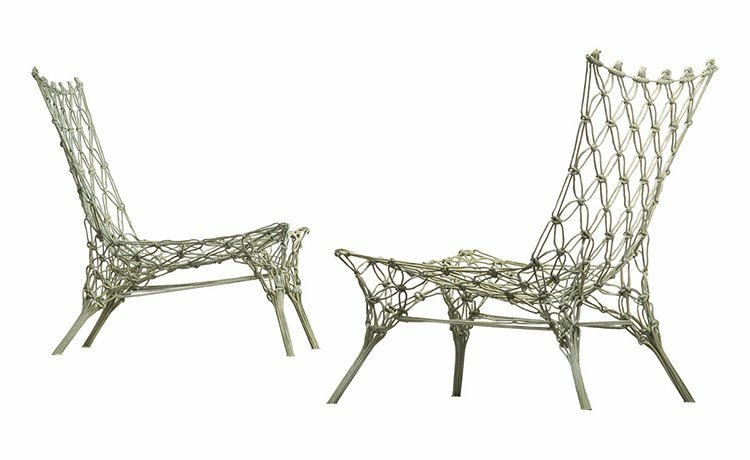 The designer received rave reviews in 1996 for his Knotted Chair, created for Droog, which rocketed him to stardom in the design world and is now an iconic piece of design history. 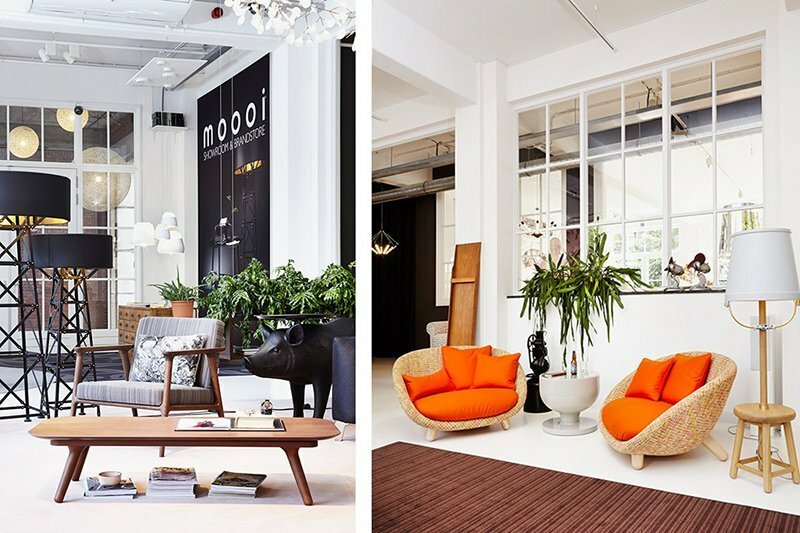 Marcel then began to expand his empire and in 2000 he established a high-end design label with Moooi, which he co-founded with Casper Vissers. Marcel has created designs for many leading international companies such as Flos, Alessi, Puma, KLM Royal Dutch Airlines, MAC Cosmetics, Cappellini, B&B Italia, Moroso and Target. Marcel also designs for architectural projects, such as the Kameha Grand hotel in Bonn, the Mondrian South Beach hotel in Miami and the Villa Moda store in Bahrain. Wanders currently works from his design studio in the center of Amsterdam.